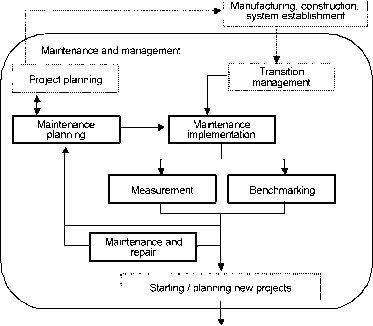 Evaluation of whether a project has shifted to the maintenance stage according to the plan can be assessed by measuring performance from various aspects qualitatively and quantitatively. Some performance can be evaluated by measurement at a point in time while other aspects of performance require continuous monitoring. In addition, automatic monitoring has become possible through utilizing information technology, and thus a prompt response, including maintenance and repair, has become possible in case of contingency. 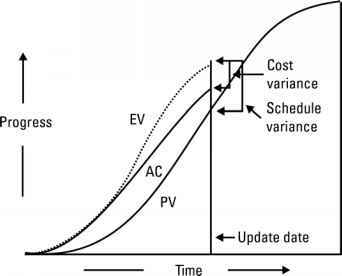 In evaluation at the maintenance stage, attention should be paid to the fact that there are projects whose performance is affected by time and others whose performance becomes relatively low due to changes in social environments and technologies. Therefore, it is desirable to conduct successive measurement and benchmarking in comparison with other cases. Evaluation technology and diagnosis is expected to become diversified and increasingly critical in the near future.